MEDIATION Family Law, Custody, Divorce. - Ross Keene Law, P.A. Although Mr. Keene is an experienced trial court litigator, he also recognizes that settlement through the mediation process is often a prudent alternative. With that concept in mind, Mr. Keene has developed a broad practice devoted to family law mediation. Mr. Keene, a Florida Supreme Court Certified Family Law Mediator, has earned a reputation as a results-oriented mediator providing a courteous and professional environment for family law mediation. 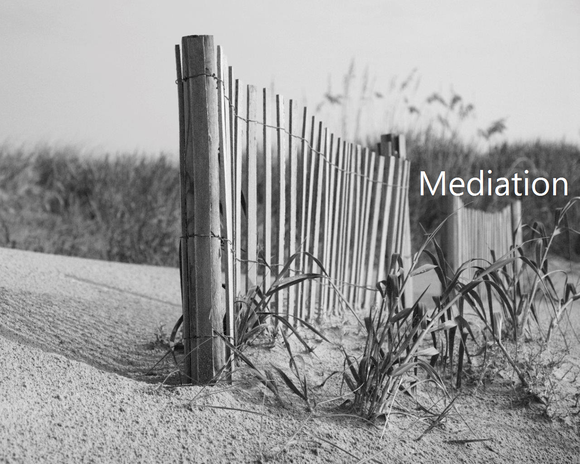 Mediation is now court ordered in most family law proceedings and is conducted according to rules and statutes requiring the mediator to remain neutral and unbiased. Mediation is a process that helps the parties in a family law case reach an agreement without going to trial. The mediation process is confidential and allows for open and direct communication and consideration of all settlement options. Equally important, mediation allows the parties more individual control over the outcome of their family law matter and generally allows the case to be resolved earlier in the litigation process without the expense of trial. Mr. Keene recognizes the importance of the mediation process in family law proceedings, and his mediation practice reflects his reputation of integrity and responsiveness.